You can have a beautiful rug again! Hi, my name is Tom and I am looking for fine oriental rugs to bring back to life. I have been cleaning Oriental rugs since 1979 with my uncle. We started Rug Shine Rug & Carpet Cleaning in 1889. My uncle Steve, and I operate the business. I am IICRC (Institute of Inspection Cleaning and Restoration Certification) certified for oriental rug washing as a Rug Certified Technician by Aaron Groseclose of MasterBlend. Read more about this certification at www.iicrc.org. 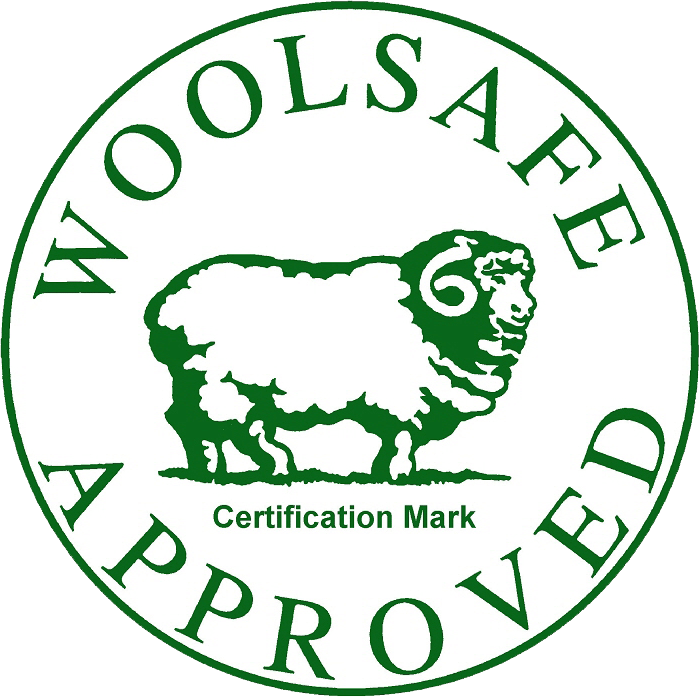 I was also trained by Lisa Wagner (Certified Rug Specialist) and certified as a Textile Pro. See her Blog at rugchick.com. I am also a certified Master Textile Cleaner. That means you can feel confident–I am an expert in Oriental, Persian, Indian, Pakistani and Chinese rug cleaning! We provide area rug cleaning in Woodbridge, VA and all Northern Virginia areas. Full immersive traditional rug washing is the method to get all the dirt and smells out of an oriental area rug! We also offer in-home carpet, upholstery and tile cleaning. Our guarantee is that we will provide “The Most Thorough Washing Ever” that you will fall in love with your rugs all over again or the cleaning is Free! 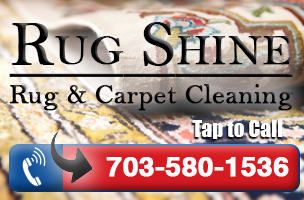 If you need more information on rugs and rug washing please call us today at 703-580-1536.